166 pages | 90 B/W Illus. 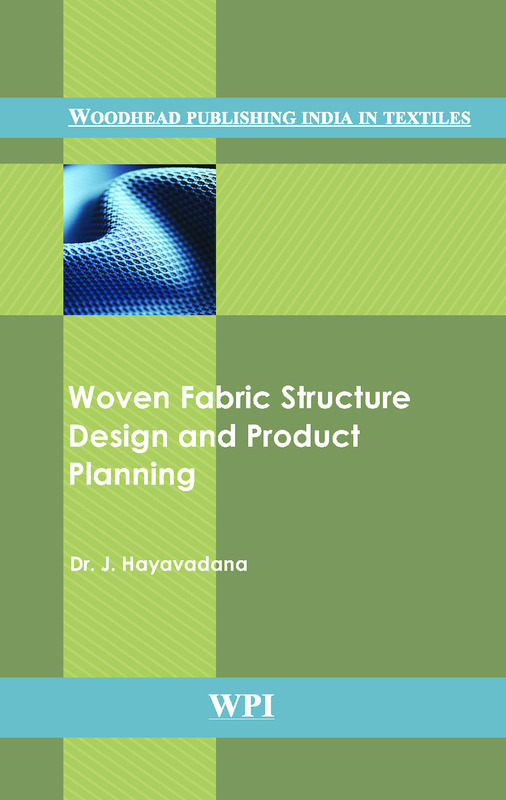 The book deals with the structural details of the woven fabric which has glimpses of primary, secondary, and tertiary weaves. The book has a number of examples on each topic and a few chapters have been given with objective type of questions. Why honeycomb is called athree-dimensional structure? What is meant by ornamentation?